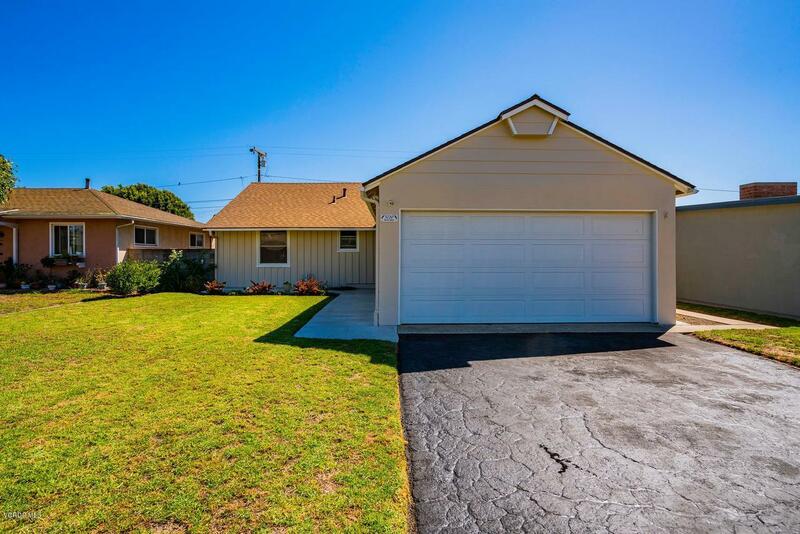 This adorable single family home is located in North Oxnard in Fremont Square and conveniently located near shopping, restaurants and schools and about 5 minutes from the 101 freeway entrance near The Collection and 5 minutes to the Seabridge shopping center at Channel Islands Harbor. This home is located on a quiet, well cared for street and is just down the way from a handful of beautiful parks, historic churches and nearby historic downtown. 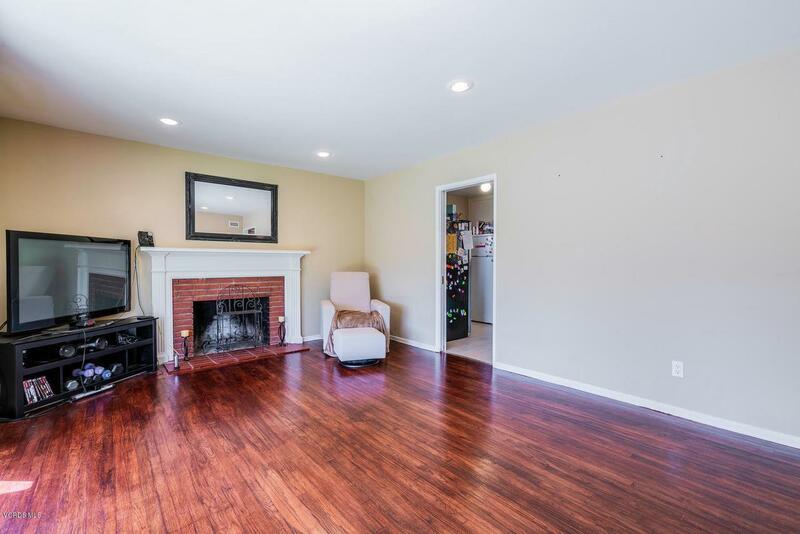 As you enter this sweet home you will notice the restored, gleaming hardwood floors that lead to a beautiful living room with a gorgeous wood mantle, recessed lighting and extra wide wooden slider that leads to the ample sized back yard. 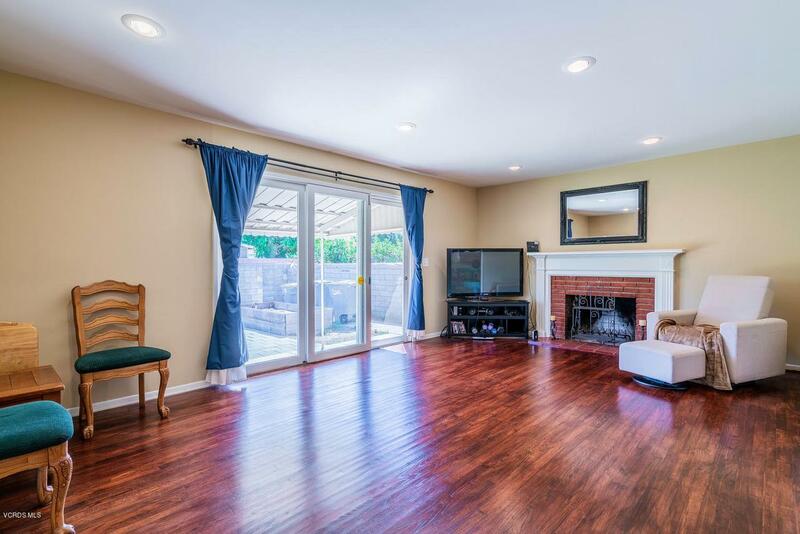 This home also features a two car garage with new garage door, updated windows and walk through kitchen. Very clean with a nicely landscaped front yard and ready for someone new to call home! 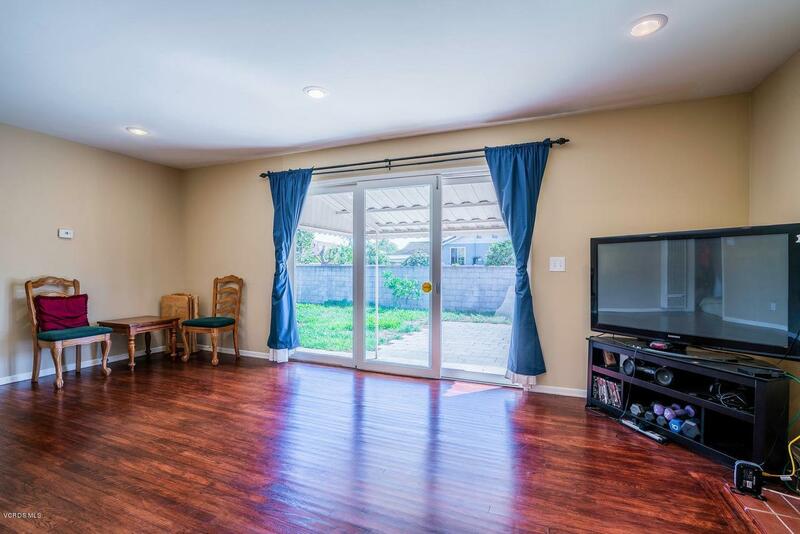 Sold by Adam Martinez BRE#01917995 of Romeo Echo Real Estate, Inc.. Listing provided courtesy of Desti Centineo DRE#01917995 of Re/Max Gold Coast-Beach Marina Office and Michele Losey CA DRE# 01395438 of Re/Max Gold Coast-Beach Marina Office.